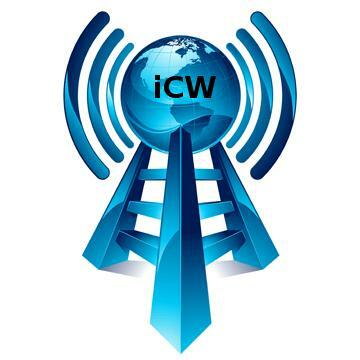 - with the ability to conduct an audio CW QSO between 2 to 100 iCW ops. The above 2 recordings are of an internet qrq and qrs CW QSO between 2 iCW OPS. The first one is QRS and the 2nd one is QRQ. To listen, click on play.